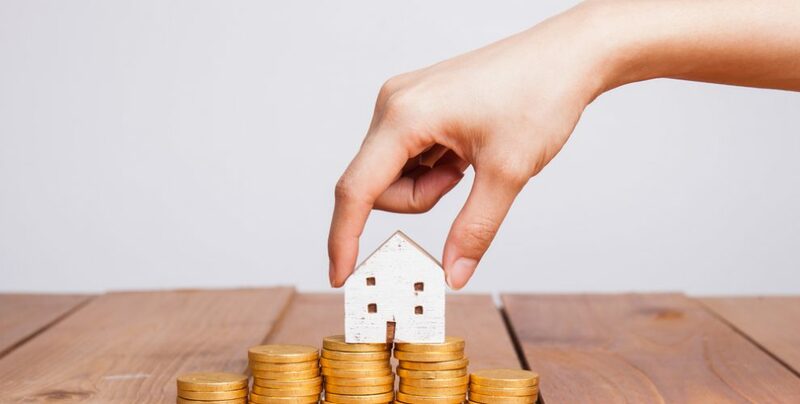 There are a number of factors at play when it comes to the rental market in 2019 – from the softening of house prices to a changing legislative landscape. A third of all households in New Zealand are now renting, and with house prices still nine times the average income in Auckland, this is likely to remain the case for years to come. While these prices are softening a little, influenced slightly by the foreign buyer ban and changes to tax laws, there are positive factors as well, such as low interest rates and the easing of LVR restrictions. Residential property investors can be sure they still have a solid investment and asset class. Legislative changes that have already come into effect include laws around smoke alarms, meth standards, insulation, asbestos and letting fees. In December, Parliament passed law that said companies can no longer charge tenants a letting fee. Many companies opted to pass this cost onto landlords – particularly given the work put into obtaining tenants, and the fact it’s a cost that should only be borne every few years. This process appears to have gone relatively smoothly. But, there is a lot of change in this space still to come that will affect landlords with the coalition Government signalling it wants to make laws “friendlier” to encourage longer-term tenancies that are common overseas. This is where it gets really beneficial to have a strong property manager in Auckland to help you navigate these changes. The Healthy Homes Guarantee Act – setting healthy homes standards for rental properties – passed in December 2017. Insulation requirements have remained the same but if your rental property doesn’t meet the insulation requirements, you still must insulate inaccessible spaces by 1 July 2019. The minimum standards for “healthy homes” are still to be determined. In September, Housing Minister Phil Twyford announced the release of the consultation paper with proposed standards. These standards establish requirements insulation, heating, ventilation, moisture and drainage, and draught stopping. Amendments will come into force on 1 July 2019 and compliance will be required before 1 July 2024. It is at the second reading stage in Parliament. The bill is essentially addressing key case law in this area following Holler & Rouse v Osaki & Anor, which went before the Court of Appeal in 2016. Holler owned a house rented to Osaki and his family. The home was insured by AMI Insurance. Mrs Osaki left a pot of oil on the stove, which caught fire, causing extensive damage to the house. The Court of Appeal confirmed that a residential tenant who damages their landlord’s property carelessly cannot be sued by their landlord in respect of the damage. Following the Osaki case, the Tenancy Tribunal issued a Practice Note outlining the law in this area. The new Government is focused on making the laws about renting a home “fairer and more modern” and is appealing for public feedback about how the RTA could be amended. We can expect to see a lot more change in this area soon. And if you have a property manager, compliance becomes a lot easier as they are up-to-date and knowledgeable about tenancy laws. Trying to learn these changes on your own as a private landlord could certainly be exhausting – not to mention a waste of your time, which could be applied to better endeavours. Good properties that have been well-maintained will continue to be strong investment opportunities with little additional work or effort for compliance. If you’re looking for a premier Auckland property management company, look no further than 360. We have experienced and diligent property managers with extensive knowledge about both Auckland and south Auckland regions and a variety of property types. Let us take the hassle out of property ownership. Please note this is an update only and does not amount to legal advice. You should contact 360 Property Management or your lawyer for further information.